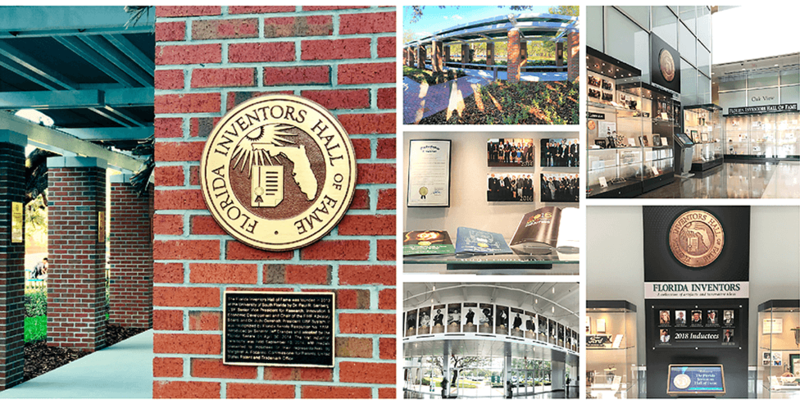 The Florida Inventors Hall of Fame, recognized by the Florida Senate as a state-wide initiative, encourages individuals of all ages and backgrounds to strive toward the betterment of Florida and society through continuous, groundbreaking innovation. By commending the incredible scientific work being accomplished in the state of Florida, our state will attract interest, funding, and further the growth of our innovation sector. Honorees are selected annually through a nomination process open to all inventors in the state of Florida. The nominations are reviewed by a Selection Committee made up of distinguished experts in relevant fields of innovation. Nominees elected to the Hall of Fame are inducted at an annual ceremony, where their achievements are honored and their influence on society acknowledged and celebrated. The Florida Inventors Hall of Fame is located at the USF Research Park on the University of South Florida, Tampa campus. It features an indoor exhibit of inventor artifacts and an outside area with inductee plaques hanging along the Walk of Fame. Both spaces include interactive kiosks displaying inventor bios and videos. The inside exhibit is open to the public from 8 a.m. to 6 p.m., Monday through Friday and the outside area is open from 8 a.m. to 8 p.m. daily with picnic tables available under the shade of large oak trees. Located in the adjacent IDR (Interdisciplinary Research) building is CafeConnect where visitors may purchase beverages, as well as grab-and-go breakfast and lunch items, Monday through Friday from 8 a.m. to 3 p.m. There is no cost for admission and parking is available in the visitor parking section indicated on the map of USF Research Park. The Florida Inventors Hall of Fame Charter: The Florida Senate recognizes the Florida Inventors Hall of Fame. 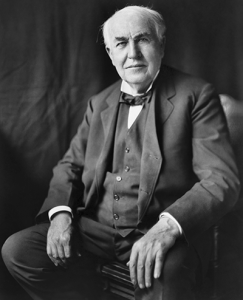 The Florida Inventors Hall of Fame Inductee Biographical Video Collection has been archived in the Smithsonian’s Lemelson Center for the Study of Invention and Innovation database. Make a gift to the Florida Inventors Hall of Fame.